Last August 29th, on what would have been Michael Jackson's 51st birthday, the fan-founded charity 'Heal The World For Children' held a special festival for kids in remembrance of Michael in Los Angeles. This year, fans' efforts to bring smiles to the faces of needy and underpriveleged kids have expanded globally to include planned Children's Festivals in L.A., New York City, Mexico City, London, Paris, Milan, and Bucharest on August 29, 2010 (and more cities may be added - if you're interested in contributing in any way, please contact them). This charity is also involved in yearly events for Earth Day (April 22) and hospital visits for International Children's Day (November 20). Below is a message from them about the upcoming festivals, originally posted on mjjc.com (updates in thread). 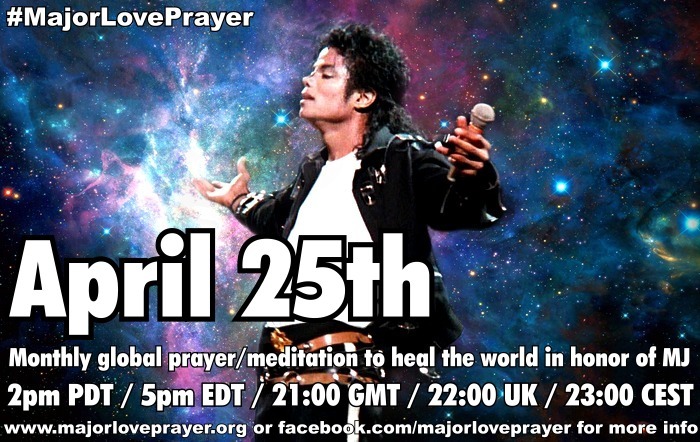 Heal The World For Children is a charitable organization founded by Michael Jackson fans from around the world. Inspired by the love and compassion Michael Jackson has shown to humanity and especially to children throughout his life, they have made a commitment to continue his work and celebrate childhood. Last year there was a Children's Festival held in Los Angeles, which was very fun and brought a smile to a lot of children! See pics here. Please help to make this year a wonderful event for the children and a beautiful tribute to Michael's legacy by making a contribution! Every penny will go towards the events! If you want, you can also help with spreading this flyer, or post this on your Facebook / Twitter etc. You can visit the website for more info and see how you can help. Thank you very much! 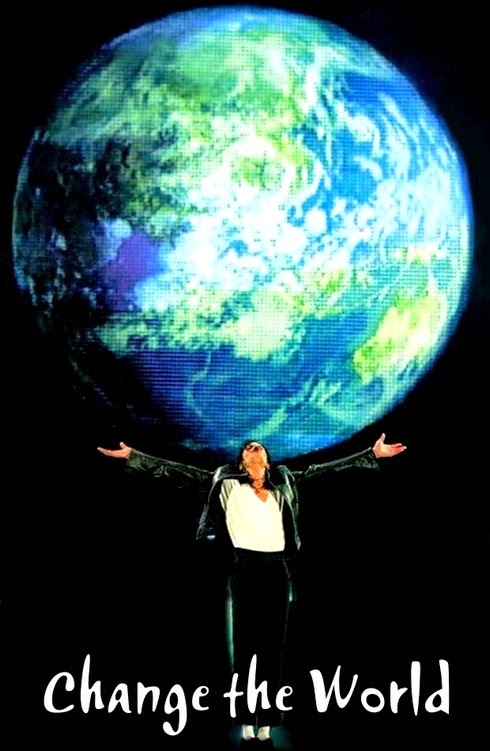 Our note: 'Heal The World For Children' is not associated in any way with the 'Heal the World Foundation'. address given but have not received a reply.